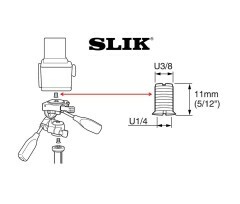 Founded in 1948, SLIK designs and manufactures tripods for photographers, cinematographers, and other industry-related applications. 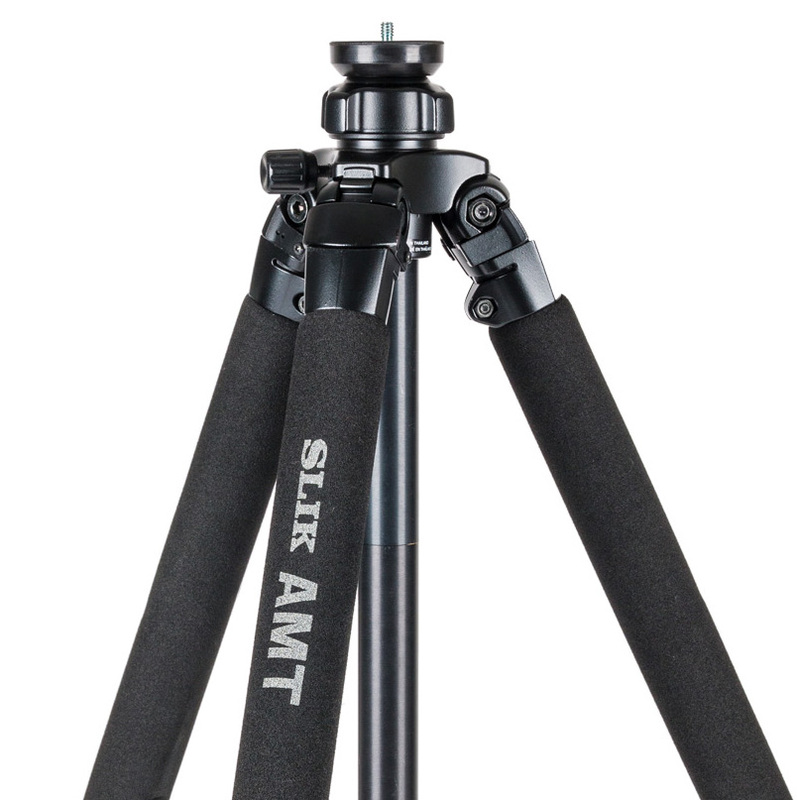 Renowned for their built quality, mechanical precision and durability, SLIK tripods are functional and focus on the essentials: lightweight, stability and advanced functionality. 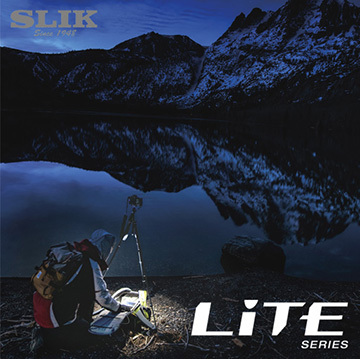 Designed to meet photographers needs, SLIK tripods feature a large reference catalog, from lightweight carbon tripods to the Pro DX line, built in AMT alloy (Aluminium, Magnesium, Titanium), including the LITE family with a reversible centre column and a removable LED flashlight, ideal for low-light shooting sessions. 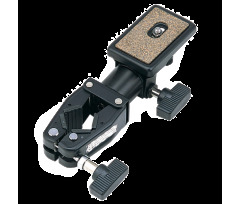 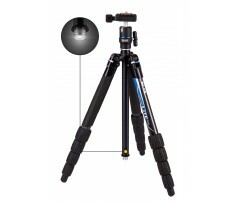 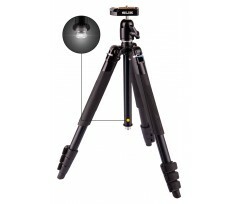 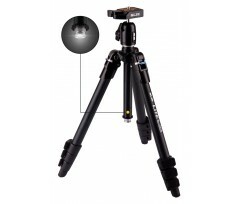 LITE tripods feature advanced functions in an ultra-compact design thanks to their reversible centre columns. 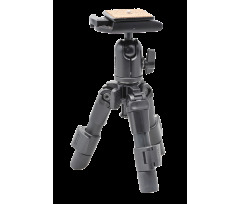 They come with a removable LED flashlight, offer 3 angle settings, and perfect stability thanks to carefully selected materials. 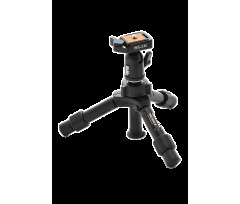 The SLIK PRO line was designed to meet the needs of demanding photographers: precision, stability, precise and durable mechanical settings. 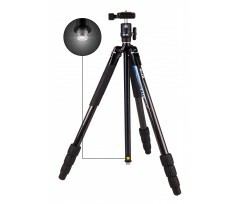 Available in carbon fiber and Aluminium-Magnesium-Titanium alloy (AMT). 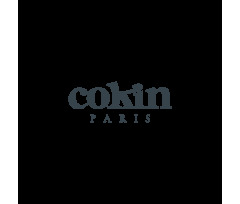 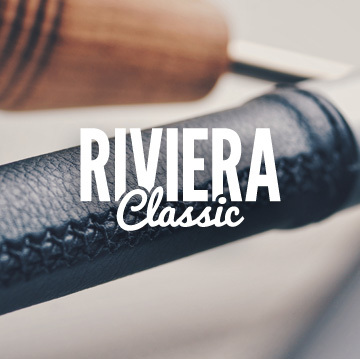 Designed and imagined by Cokin, the Rivera Classic Tripod is elegant with its wooden handle, metal levers and leather-inspired sections. The Riviera is a modern tripod for retro cameras. 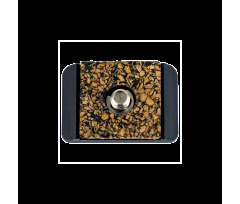 And vice versa.